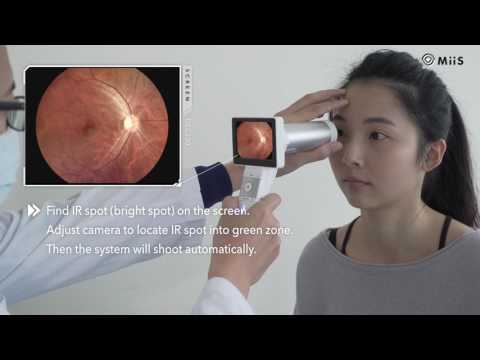 Horus DEC200 Non-Mydriatic Digital Handheld Fundus Camera offers high image quality with ISO 10940 fulfillment. 5MP (2592*1944 pixels) and 45 degree FOV of fundus image are captured to provide more details. 7 internal fixation targets for macula center, disk center and peripheral image in DEC 200 optical modules. Horus DEC200 provides both auto-focus and power-focus function to facilitate image capturing. Touch LCD Screen and Wi-Fi compatibility are also equipped . With a special slit lamp jig, Hours DEC 200 can be mounted with slit lamp for desktop application.